Home / Posts tagged "Bohemian Paradise"
Explore Prague and amazing countryside! Are you heading to the middle of Europe? 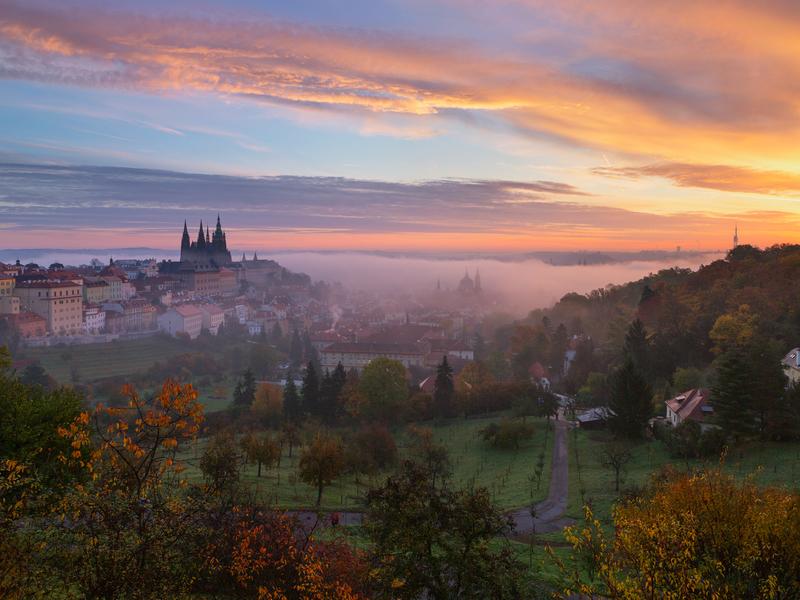 Don’t forget to stop in the Czech Republic and visit Prague or one of the beautiful natural attractions! Download our app for FREE and choose one of our mobile guide incl. offline maps, great travel tips and special tips for photographers! 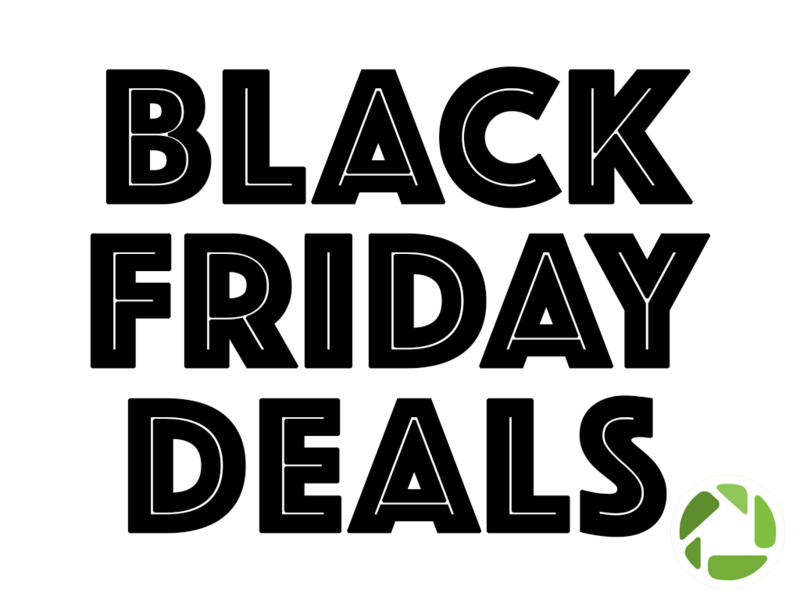 Enjoy Black Friday Deals! 30% OFF ALL GUIDES! The offer starts on Friday November 27 and ends on Sunday November 29, 2015. Purchase it through AppStore or GooglePlay and download the guide to your device. Iceland – magical place you need to visit at least once. Beautiful nature sceneries with rugged coastlines, hundreds of waterfalls, glaciers, colorful rock deserts, volcanos and lakes. China – it is not only about shining skyscrapers or the Forbidden City, we show you incredible natural sights, rural areas, ethnic minorities and small historic towns. Azores– ever-green and ever-blooming island offers a pleasant warm climate all year round, breathtaking views of volcanic peaks, lakes, waterfalls, tea plantations and wild coast. Madeira – a small beautiful island near the west african coast with fabulous nature. It will astonish you with preserved laurel and eucalyptus forests covering the steep hills, with volcanic peaks offering an amazing panoramic views or many waterfalls, wild hydrangeas, sterilizes and hibiscus along the roads. Canary Islands – you can spend hours on the famous beautiful beaches or you can explore many natural attractions such as: volcanic caves, turquoise lake with small white crabs, amazing sand dunes, unique “Moon” landscape…The guide offers you great tips on taking panoramic views of these beautiful islands. Dubai– if you’re more urban type and you love a luxury and comfort, then you better fly to Dubai. It is a city of contrasts and world top records boasting its skyscrapers, shopping malls or aquarium, but also a traditional neighborhoods with local markets where you can soak up the local atmosphere and culture. Sicily – if you are more the Greek sights admirer, you hate a tourist crowd and you like the temperature slightly below 20 °C, so head to Sicily. Here you can relax, enjoy the atmosphere of ancient Greece and taste the Mediterranean cuisine and fine wines. The Paradise on Earth? Explore Bohemian Paradise! The UNESCO Geopark called “Bohemian Paradise” located in the northeast Bohemia, about 90 km from the capital Prague, offers a unique natural spectacle. And our new photo guide will unveil all you have to see!